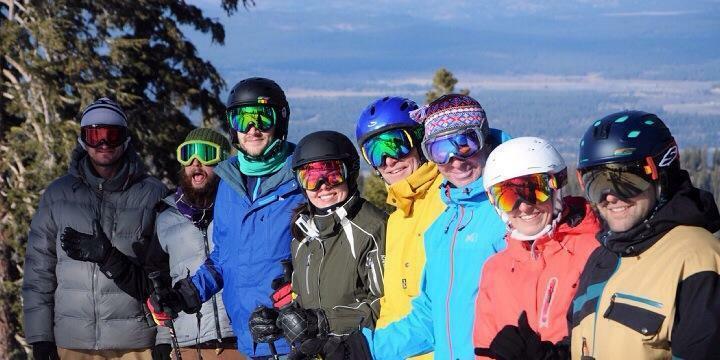 Thanks for your interest in Group Rentals with Tahoe Dave’s! If you have 5 or more people renting from us, you’re eligible for some great discounts off our already competitively priced rental equipment! For larger groups (20+), please contact us at least 72 hours in advance by filling out our Group Contact Form or emailing us. *Group and/or online discounts may not be combined with other promotions. Kids receive 20-50% off their rentals based on their age.